It seems like every year we have a new Nazi zombie movie released. For 2018, the Nazi zombie movie is Overlord. "On the eve of D-Day during World War II, American paratroopers are caught behind enemy lines after their plane crashes on a mission to destroy a German Radio Tower in a small town outside of Normandy. After reaching their target, the paratroopers come to realize that besides fighting off Nazi soldiers, they also must face off against horrifying, bloody, and violent creatures that are a result of a secret Nazi experiment." Overlord stars Jovan Adepo, Wyatt Russell, Jacob Anderson, Dominic Applewhite, Pilou Asbæk, Iain De Caestecker, John Magaro, Mathilde Ollivier and Bokeem Woodbine. It was directed by Julius Avery and written by Billy Ray and Mark L. Smith. An interesting detail is that the film was produced by J. J. Abrams (Star Trek (2009) and Star Wars: The Last Jedi), through his Bad Robot Productions banner. The film has an approval rating on Rotten Tomatoes of 94% based on 16 reviews, with an average rating of 7.3/10. 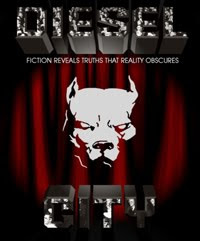 On Metacritic, it has a weighted average score of 63 out of 100, based on 6 critics, indicating "generally favorable reviews". 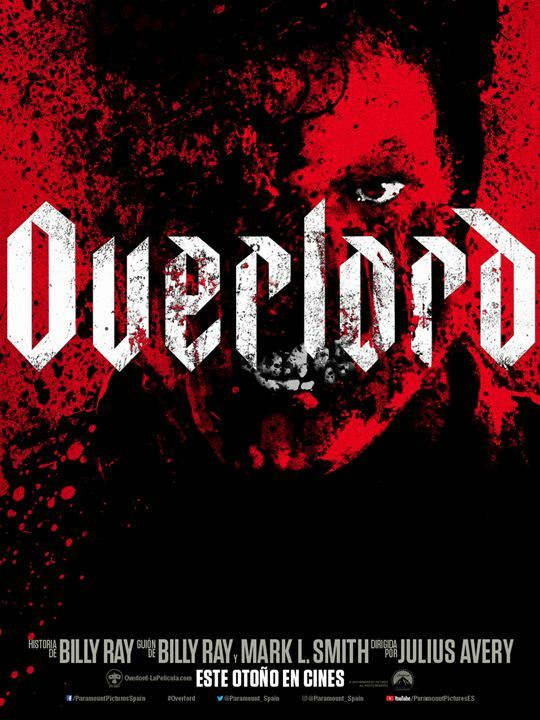 The scheduled US release date for Overlord is November 9, 2018.